While traveling for event coverage is awesome, it can get pretty tiring, especially with having to lug around cameras, lenses and a tripod. While I don’t bring the heaviest equipment, I still do feel the weight on my back. That’s the reason why I’m incredibly particular with laptops. When on the go, I would gladly trade an ultra powerful one for a lighter and smaller device. 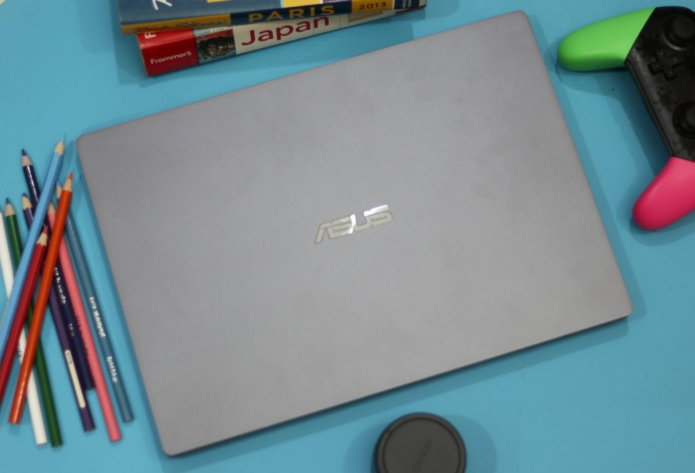 I was delighted when ASUS lent the ASUSPRO P544OUF. I brought it with me to 2 trips – one in Jakarta, Indonesia and the other one in Shenzhen, China. It was my buddy in churning out articles, answering email, doing social media and sending videos.